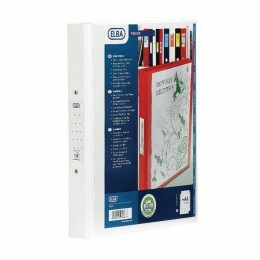 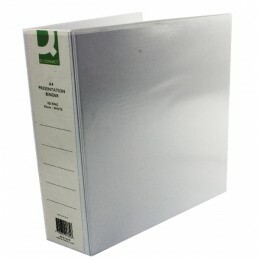 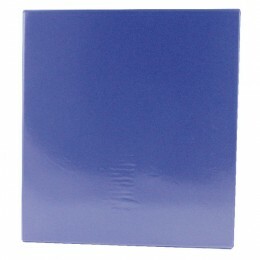 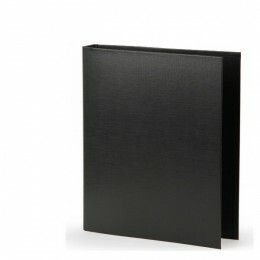 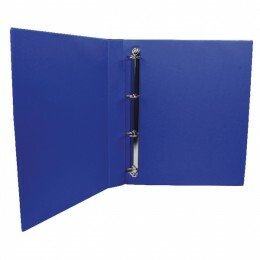 Presentation binders have ring binding mechanisms of usually 4-rings, to hold your paperwork in a neat binder. 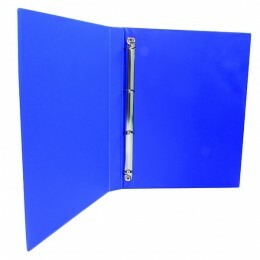 You can present paperwork around the outside in the pockets that are on the cover. 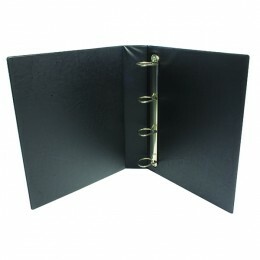 These may be on the front, rear and even the spine so others can see your work before they have opened the folder. 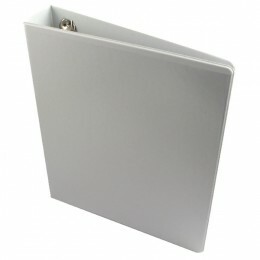 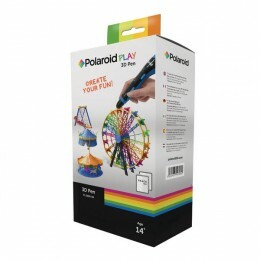 Useful to place identification, marketing, artwork or other items to give a great first impression. 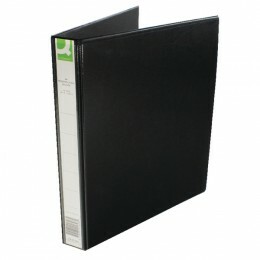 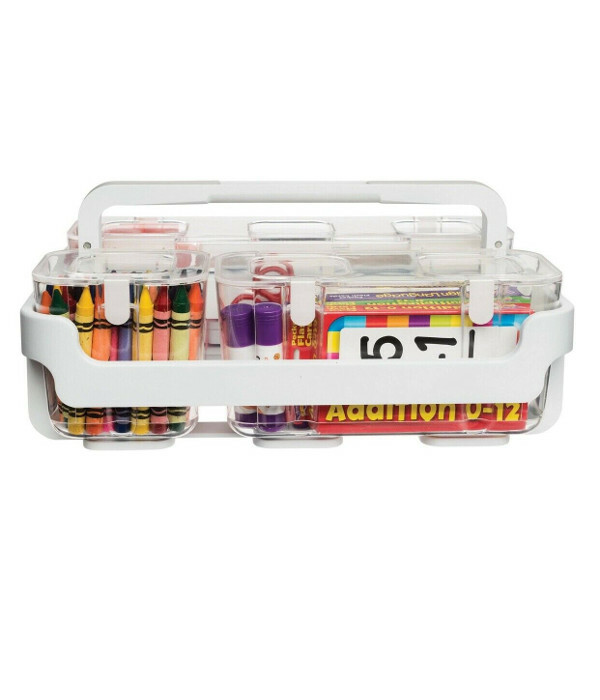 The different spine sizes allow you to store paperwork that will fill the binder appropriately depending on how much you are wishing to store inside.